Over And Out's New Location for 2019! 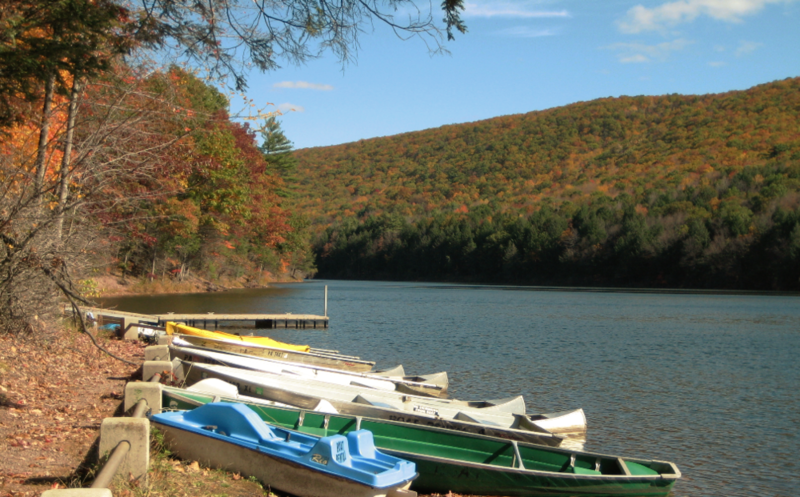 Over And Out is moving to a NEW location in Tamaqua, PA! Event dates remain the same: Starting on Friday, June 21st (the looongest day of the year) and ending on Sunday, June 23rd. This year, Friday will be a riding day in addition to the weekend giving you more time to braaap with your buddies! This year, we’re taking over a bigger piece of property at 2,000 acres. This spot is a playground for riders of all levels, with tons of room for parking, camping and exploring. It has all kinds of cool natural features like ridges and climbs, tight woodsy sections as well as wide open dirt paths - fun for everyone. 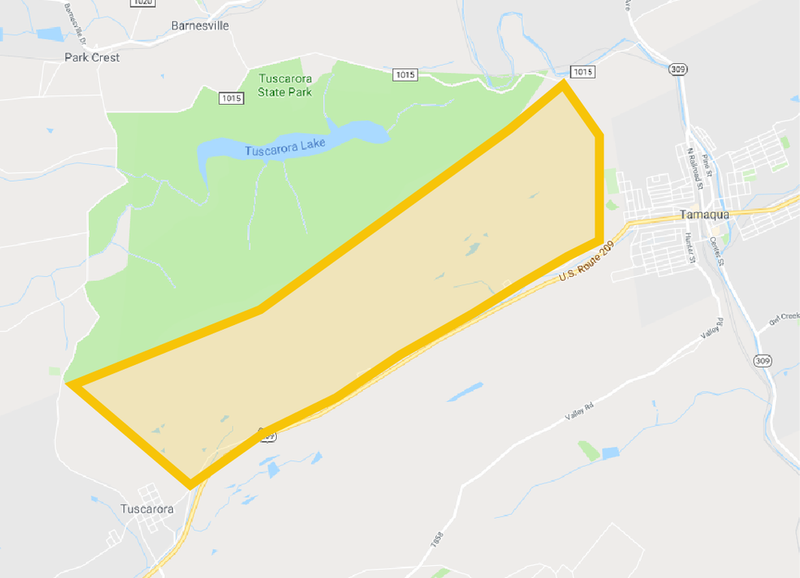 Fun fact: Tamaqua was originally to be named Tuscarora, but there already was a community named Tuscarora about four miles to the west so they named it Tamaqua. FUNNER fact: The Over And Out event space takes up the full expanse of land between the towns of Tamaqua and Tuscarora. So, if you’re getting confused by the names, just remember: we’re in between them. It’s also easily accessible, about 2 hours from Philly, 2.5 hours from NYC and Baltimore, and just a 1 hour drive from Lehigh Valley Int’l Airport in Allentown, PA.
We’re continuing one of our OAO traditions and opening up the gates to a private space just for tha ladies! This main event space of 2,000 acres is private land, accessible by OAO ticket holders only! No need to worry about any pesky rando’s trying to crash our slumber party. The new event space is nestled right next to two state parks. 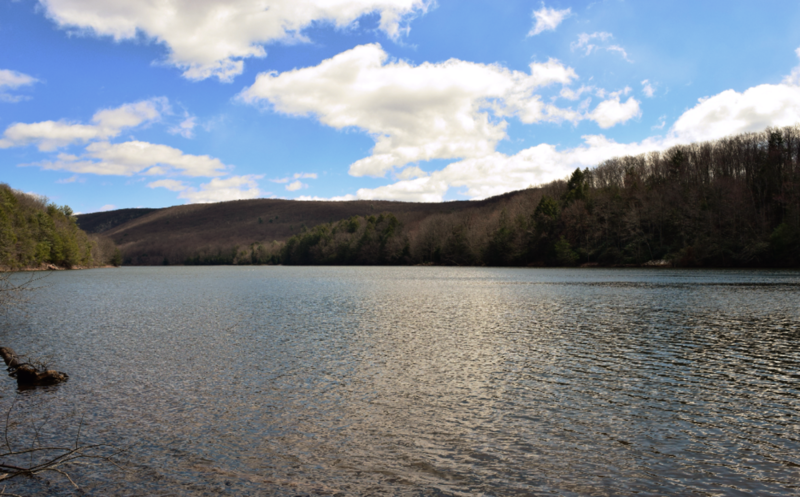 We actually share a border with Tuscarora State Park to the north, right over the mountain. We’ll be partnering with our awesome neighbors to offer some fun non-riding activities and to help share their message of conservation and environmental education. 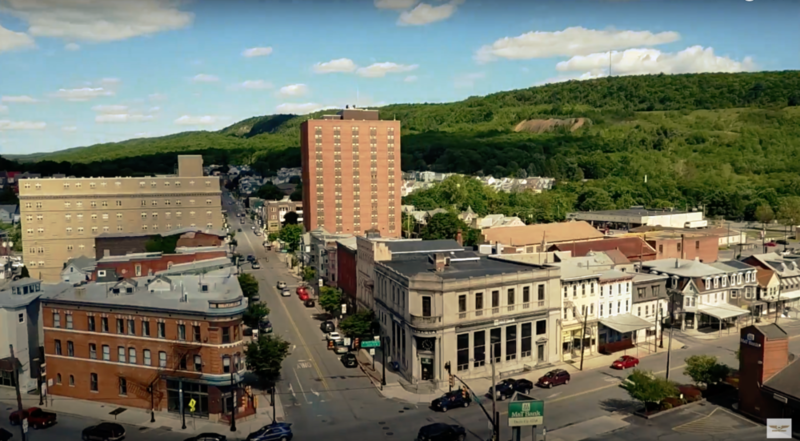 Tamaqua is smack in the middle of some great PA sights like the historic town of Jim Thorpe, and America’s oldest brewery, located in Pottsville. So maybe you want to extend your weekend and check out more of the area! For a map, directions and overview of the new event space check out the Directions page on our website. And stay tuned, because details and tickets will be going live in less than two weeks!